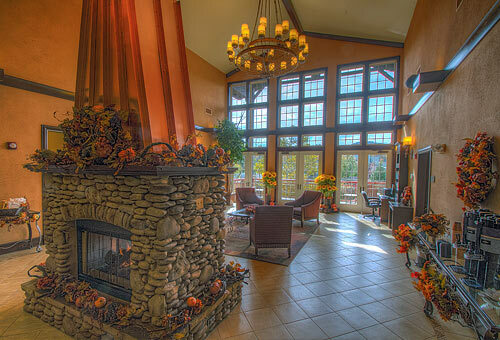 RiverStone Resort is located in Pigeon Forge and features a day spa with the latest massage therapy, skin care, hand and foot treatments, sauna and whirlpool. 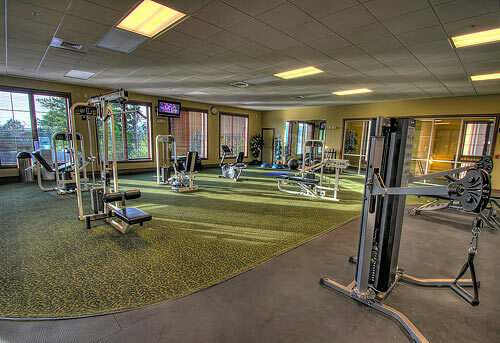 Enjoy the state-of-the-art fitness center, indoor/outdoor pool complex, lazy river pool, and the children’s playground. The Resort also offers free internet access, meeting facilities, sun deck, and wedding service. 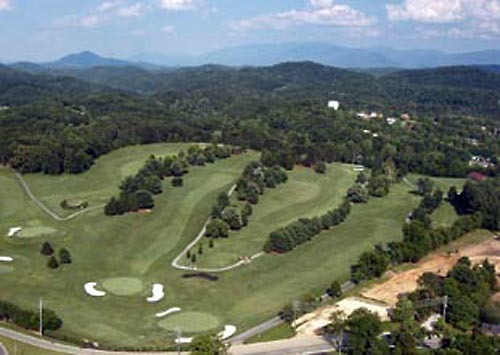 Located along the Gatlinburg Golf Course. 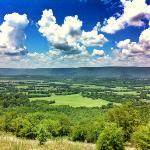 Located 0.5 miles from Dolly Parton's Stampede and 3.6 miles from Dollywood. A one-time cleaning fee is included in your shopping cart. Features an indoor/outdoor pool complex featuring a lazy river. Luxury condos with contemporary rustic decor. Riverfront picnic and BBQ area. 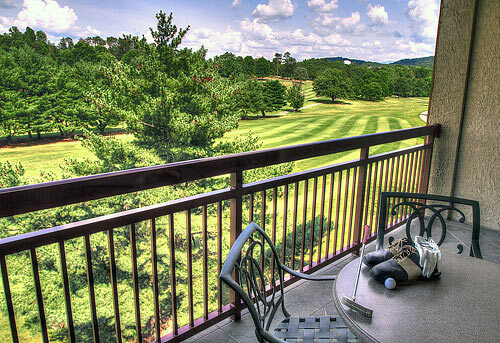 RiverStone Resort is truly the ideal place to stay while visiting Pigeon Forge. Pamper yourself at the Day Spa with the latest massage therapy, skin care along with hand and foot treatments or relax in the Sauna and Whirlpool. 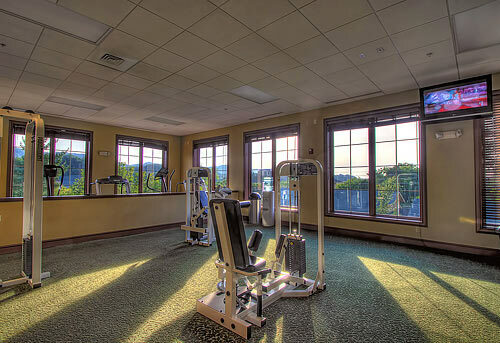 Stay healthy with our state of the art fitness center and our indoor/outdoor pool complex. Enjoy the outdoors by trout fishing and picnicking under the trees by the cascading Little Pigeon River. The kids will love the playground and the entire group will be able to get into the action with a lazy river, indoor pool and riverfront picnic area. Pigeon Forge is the ideal place to find family fun, and the surrounding area provides an array of outdoor activities for adventurers of all ages. Please note this property does not provide daily housekeeping. It was our first stay here. The 1 bedroom condo was so spacious and comfortable. I love the double full body shower. There was just 4 of us and the kids were happy on the fold out. Great value, beautiful accommodations, river view was spectacular. Thanks for a great stay!!! 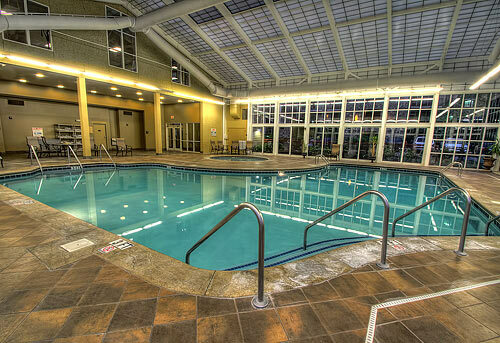 Tip: Bring your swimsuit they have an amazing indoor pool for winter months! Our stay at Riverstone Resort was PERFECT! Check in was fast and the staff very friendly. Our condo was beautifully decorated and most important CLEAN. The kitchen was stocked with everything we needed. The patio overlooking the golf course was beautiful. We loved the lazy river and pool. I just wish we had not planned so many other activities during our stay so we could have enjoyed Riverstone Resort more. 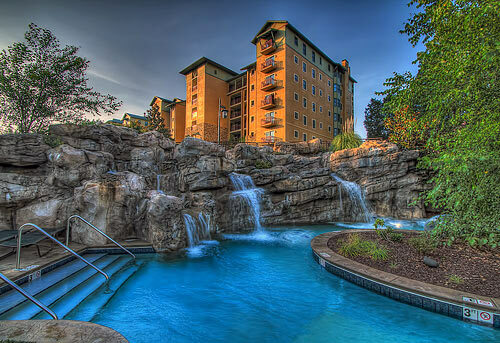 I can not wait to return to Riverstone Resort! The pictures do not lie, this can be a beautiful place to stay. But, as you get a bit older, comfort is a factor. The bed was bouncy and hurt our lower backs and hips from day one. The table in the kitchen area was rectangular and very high, like in a bistro setting. The chairs were unusable. They were high also. The chair cushions were so thin, you could feel the metal frame that supported the cushion that you sank down into. My wife's legs started going numb. We had to use the sofa and chair to sit and eat in. The dishwasher would not work. And the hot water was not really hot. If you want to swim in the pool, you have to leave the building and walk through the parking lot. Quite a walk if the weather is not ideal. The balcony is very small and the screen door was messed-up. Overall, we would have preferred to stay in a place more 'together' with better beds and that included a hot breakfast with your room. 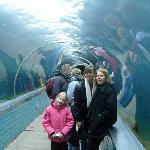 Having an inside access to the swimming area would be preferred also. One last thought. For this price point, I really felt like we were paying for the looks rather than a nice place that was designed for convience, comfort, and value for the customer. Uncomfortable beds(X), unusable dining table and chairs(X), appliance that didn't work(X), hot water(X), swimming pool you won't use because of outside distance and especially if the weather is cold or rainy(X), and no hot breakfast easily accessible nor included(X). These are some reasons why some places are always booked-up and some places, like this one, have availability. You deserve better. If you are with a group or having an extended stay this is the best option. Our two bedroom condo had 2 king beds plus 2 pull out couches. Fantastic and quiet accomodations. If you have kids they can be inside while adults sit on the screened in porches. "Last night before travelling home "
"Accommodating, Friendly Staff and Great Location"
I traveled to Pigeon Forge for an overnight trip with my elderly parents. The 3 bedroom condo, on the river was perfect. There is a nice kitchen/dining/living area. The master bedroom is spacious with a huge bathroom. The other bedrooms are smaller and share a bathroom. The lobby always has fresh coffee and tea. Later in the morning, cookies and delightful muffins are available to guests. The staff is very friendly and when they overbooked us initially, they made it right by giving us a free night's stay. They called within a couple of days of the error and told us there was a cancellation and they now had availability. They didn't have to do this. I appreciated them going the extra mile to remedy the initial error. 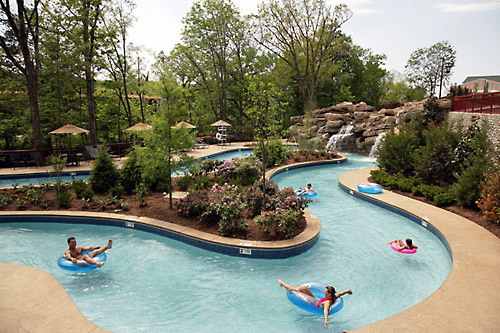 The resort is located behind Dollywood's Stampede (formerly Dixie Stampede), close to the Parkway. We hope to return to this resort to make more family memories. My family and I enjoyed our four night stay here. It is convenient to everything. The amenities were not lacking at all. Everything we needed was there in our room. The shower wasn’t as amazing as expected but was pretty good. The bed wasn’t as comfy as I thought it would be, but then again, no bed is as comfy as your own. Our room had a washer and dryer which I loved. I came home with clean laundry rather than loads of dirty laubdry. There is no daily cleaning service so you have to tidy up each day. If you need fresh towels, you will need to wash them or exchange them, which I wa okay with. There is plenty to do even if it’s cold. Pay a visit to the spa. There’s an indoor pool and a bounce pad. 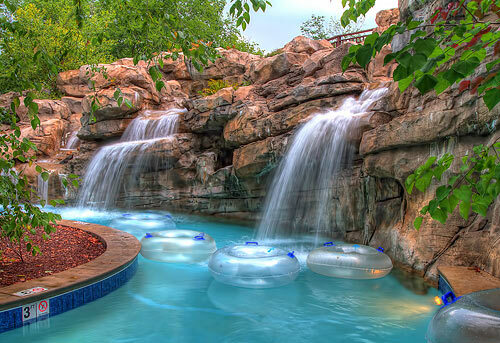 It was too cold for us to visit the lazy river. We had a river view and you can actually walk down to it if you like. The place is pet friendly. We would definitely go back. How many rooms are available at the RiverStone Resort? 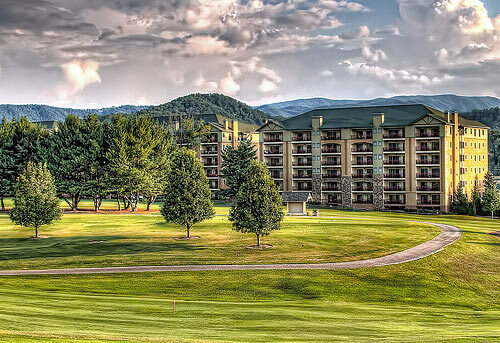 The RiverStone Resort in Pigeon Forge has 124 rooms. 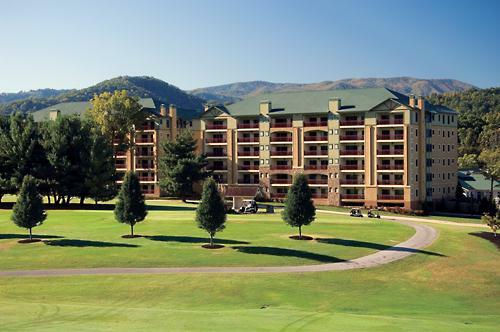 The RiverStone Resort has a total of four buildings. The RiverStone Resort has a total of six floors. 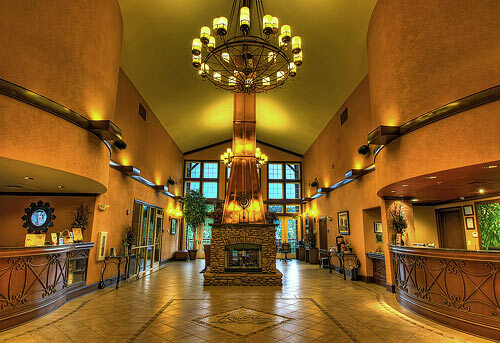 How many adjoining rooms are available at RiverStone Resort? 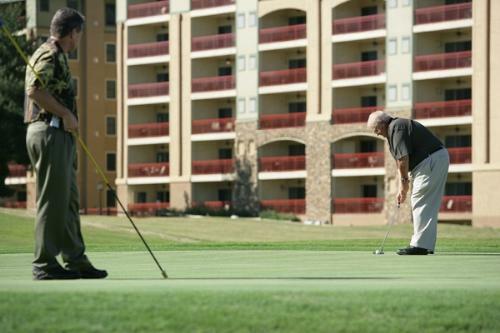 The RiverStone Resort does not have a restaurant or lounge located on property. 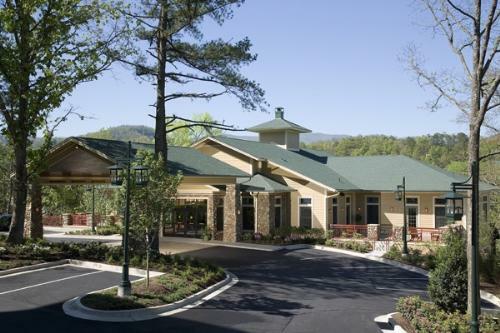 Guests must be at least 21 years of age to check-in at the RiverStone Resort in Pigeon Forge. 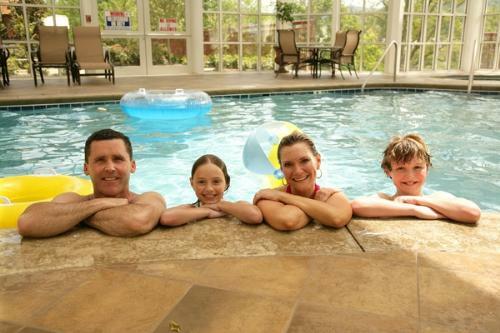 What are the pool hours at RiverStone Resort? 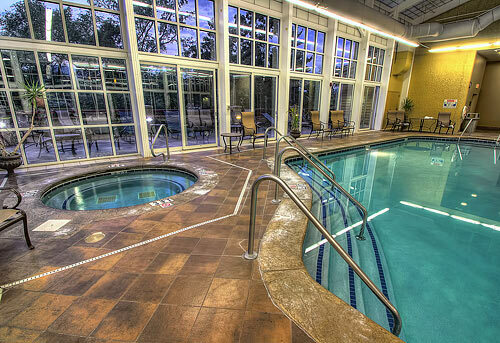 The indoor pool is open 24 hours a day. 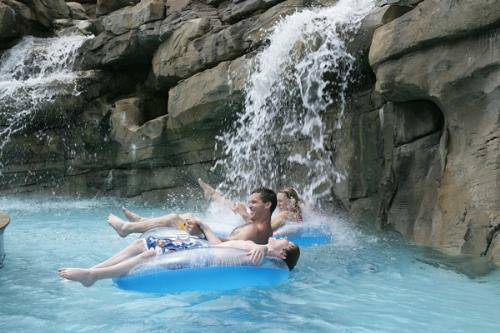 The outdoor lazy river is open 9am-9pm, April-September. Is the RiverStone Resort located on a trolley stop? No, but they are about one block away from a trolley stop. Does the RiverStone Resort charge any fees? Please note daily housekeeping services are not available.